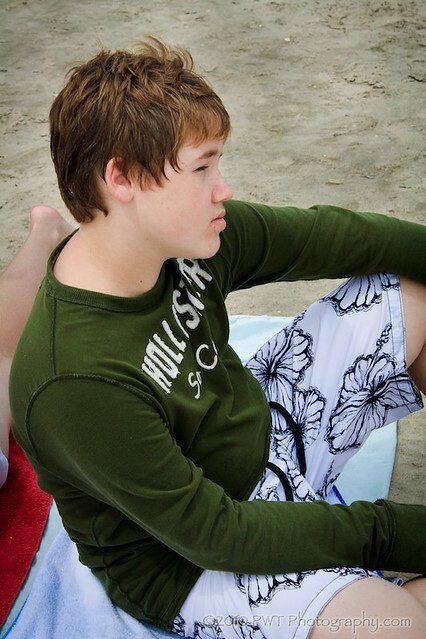 On Saturday we made a pilgrimage to Wasaga Beach with our niece Jena and nephew Colton. 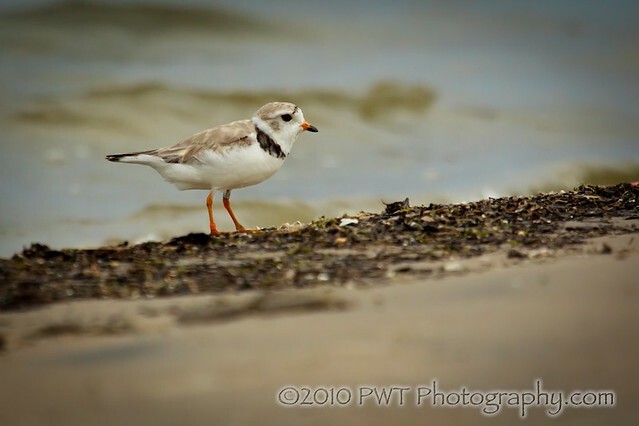 It had been a while since our last visit and the Piping Plovers were calling our names. We've never had the pleasure of seeing these birds before so this day was extra special....a Life Bird Day!!! Above is a photo of the sectioned off area where they breed. At both ends of the breeding ground we found a person who was guarding/monitoring the area. The friendly lady on the west end informed us that most of the breeding pairs had left and their chicks had died, one being taken by a seagull just the day before. What we did see was a lone adult male with his one remaining young. 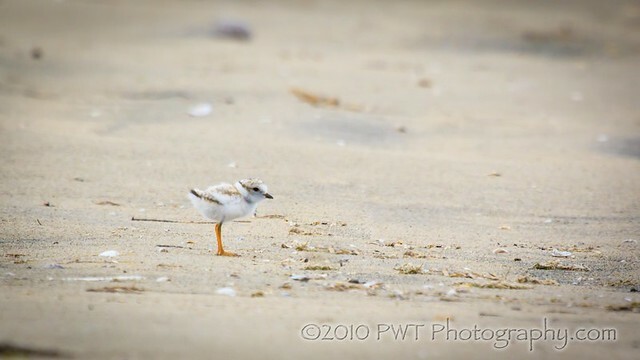 It made me sad in my heart :( The male Piping Plover is pictured above; his little one is pictured below. How friggin' cute is this guy?!?!?!?! While Nathan spent much of his time shooting the Plovers, I spent my time people watching and having a hoot with the fam. 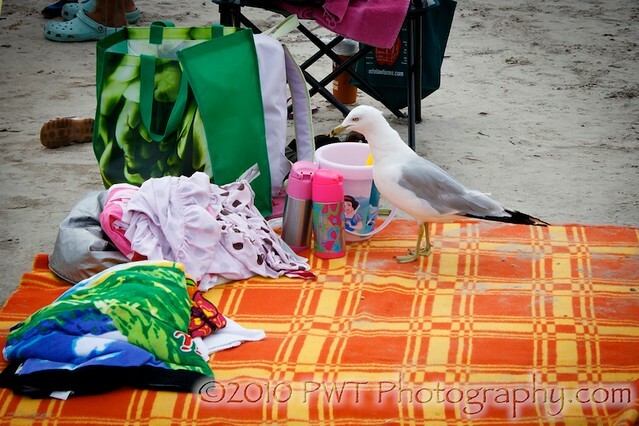 The ever present seagulls weren't shy and had no issues with rummaging through people's stuff in search of food. 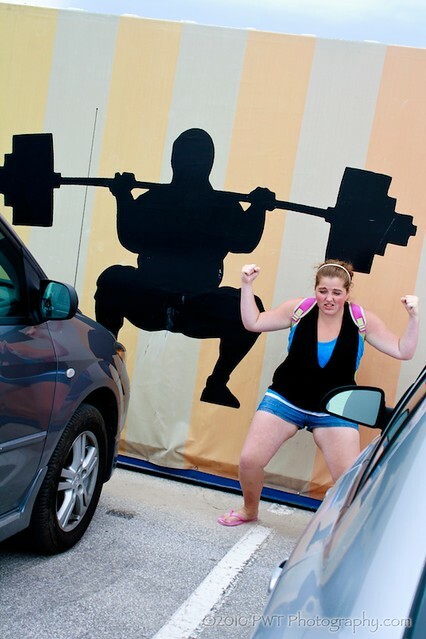 Later that day we stopped at a fry truck to get a snack and we literally had to run back to the car with our food and even then I had to quickly roll-up my window because they were trying to fly in!!! It was craziness!!! 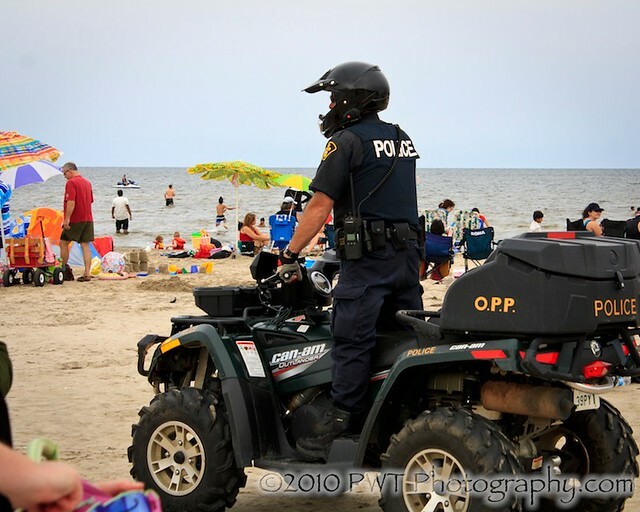 As we were getting ready to leave we noticed two police officers on four-wheelers weaving through the throngs of people on the beach. It wasn't long before they found some public consumption of alcohol going down and the tickets started flying out of their pads. 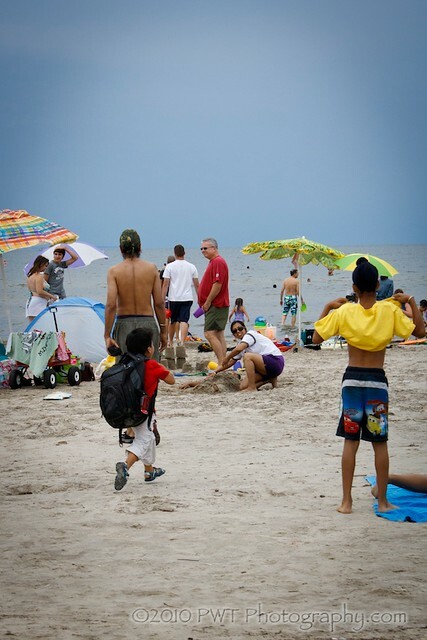 We had a blast following them down the beach. 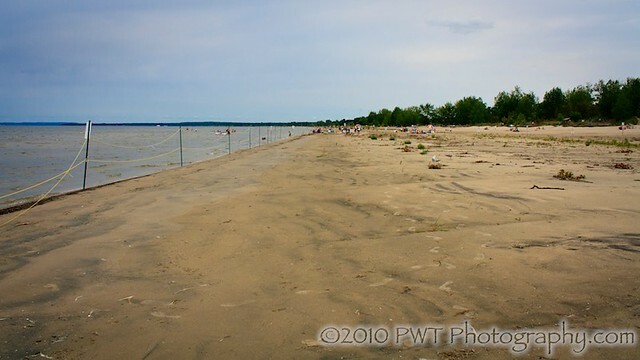 That's about it for our Saturday family adventure to Wasaga Beach. But you know what?!?! 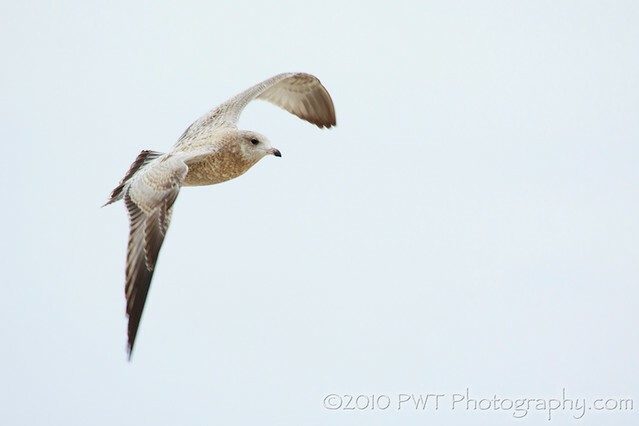 One last gull shot couldn't hurt anyone...so here it is! !